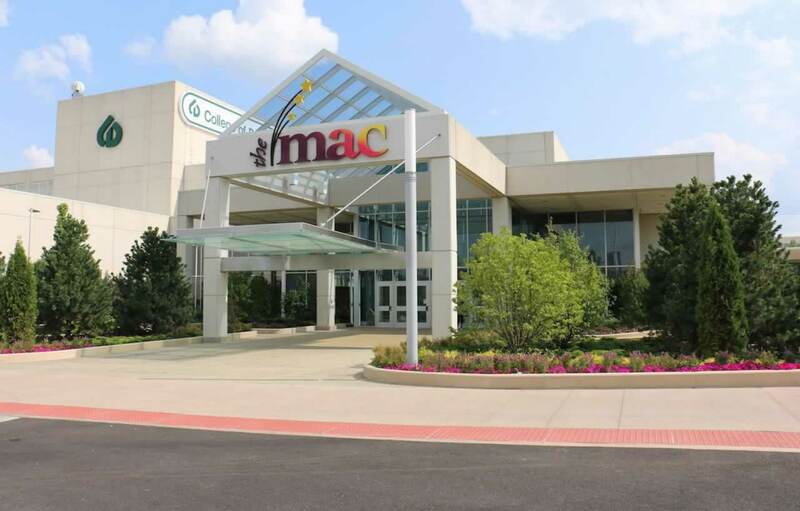 Located in Glen Ellyn, Illinois , the McAninch Arts Center (MAC) at College of DuPage is a state-of-the-art facility, housing three performance spaces, an art gallery and classrooms for the college’s academic programming. This unique facility has presented theater, music, dance and visual arts to more than 1.5 million people since its opening in 1986 and last year welcomed more than 99,000 patrons from the greater Chicago area to over 230 national touring shows, as well as college theatre music and dance performances. The Center is home to the New Philharmonic Orchestra.